#Snack#Food #Packaging #Material, #Confectionery Packaging Material, #Biscuits Packaging Material,#Frozen #Food Packaging Material, #Tea &#Coffee Packaging Material, #Spices Packaging Material,#Flour Packaging Material. 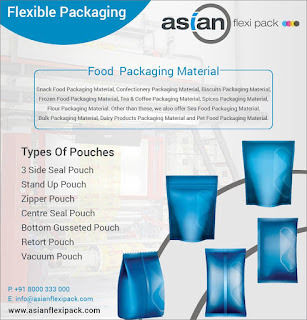 #Other than these, we also offer Sea #Food Packaging Material,#Bulk Packaging Material, #Dairy #ProductsPackaging Material and #Pet Food #Packaging Material. !